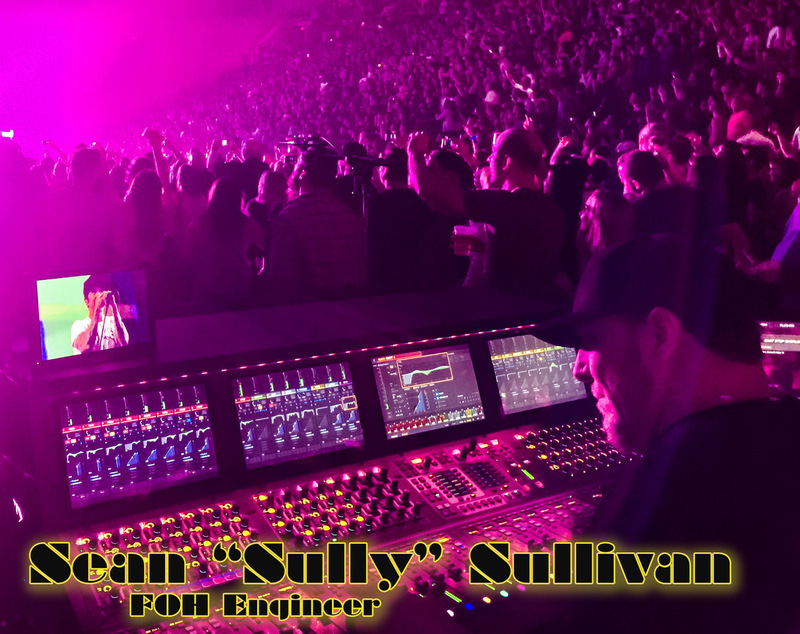 SoundGirls Members who are actively pursuing a career in Live Sound or Concert Production are invited to shadow FOH Engineer Sean “Sully” Sullivan. 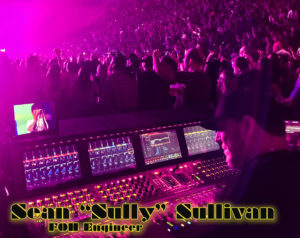 Sully has mixed FOH for everyone from Sheryl Crow, Thom Yorke, Beck, Justin Timberlake, Rihanna & Red Hot Chili Peppers. He is currently mixing Shaina Twain. The experience will focus on FOH Mixing. This is open to SoundGirls members ages 18 and over. There is one spot available for each show. Call times are TBD and members will most likely be invited to stay for the show (TBD). Please fill out this application and send a resume to soundgirls@soundgirls.org with Sully in the subject line. If you are selected to attend, information will be emailed to you.